GAME GOLF Inaccurate Strokes Gained Putting? sorry for my English. I mean, do you know how many round have been registered in the GG database ? Thanks, do you know how much round were recorded in the GG database? do GG uses the data of its users to calculate SG vs 5 Hcp, 10 Hcp, etc ...? do you want to keep your stats? very interesting. where can we see the full spreadsheet? Here some snapshots of available stats from a friend. The Golfmetrics app is not GPS-based. 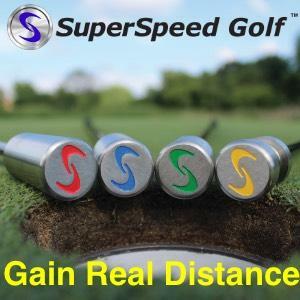 According Broadie, GPS is not accurate enough for putting (so putts need to be entered manually) and it often cannot distinguish fairway versus rough or sand when the ball is close to a boundary. Accurate data entry then requires a “post-round clean up” to fix these problems, and also to account for lost balls, balls hit out of bounds, into water, etc. Share your New Strokes Gained Data from GAME Golf! You used Strokes VS scratch for your statisticsI am 18 HCP, I can use Strokes Vs 20 ...How is the HCP adapted? I guess the calculations are made from the Pro Baseline used on the PGA tour. indeed, it is a good solution. You used Strokes VS scratch for your statistics I am 18 HCP, I can use Strokes Vs 20 ... How is the HCP adapted? I guess the calculations are made from the Pro Baseline used on the PGA tour.